How Culture Can Build Champions or Hide Heroes! 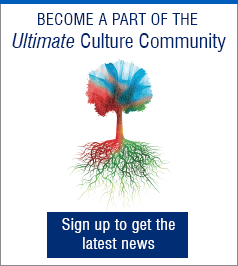 So You Want to Create a Culture? 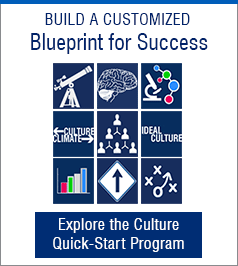 Is Your Performance Evaluation System Helping or Hindering a Talent-Rich Culture? By Aarti Shyamsunder, Ph.D. and Cynthia Emrich, Ph.D.
“Bad Behavior” at the Top?